Enter an eerie monochrome world filled with dangerous traps and creatures. 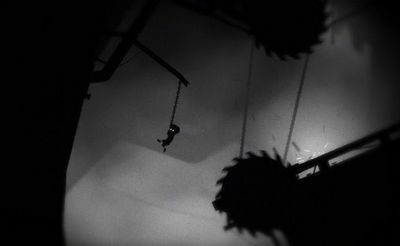 LIMBO is an award-winning puzzle-platformer that lets you guide our little hero through a variety of puzzles like shifting crates, anti-gravity machines, movement-restricting brain slugs, and many more. In Limbo, you will die a lot and usually in pretty horrific ways. You will get beheaded, crumpled up, chewed up, etc in order to find the solution to the different puzzles. It's purgatory after all! 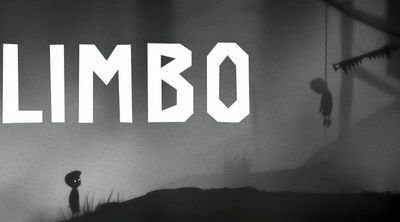 You can free download LIMBO (full version) apk from the link available below and play this awesome black and white adventure right on your mobile! Install Apk, Copy ‘com.playdead.limbo.full’ folder to sdcard/Android/obb , and run the game.